The final four of the Canadian Club Championship have been decided after this weekend's action. Out east the Fredericton Loyalists defeated Mount Pearl Dogs from Newfoundland 50-5 to claim the Atlantic spot. 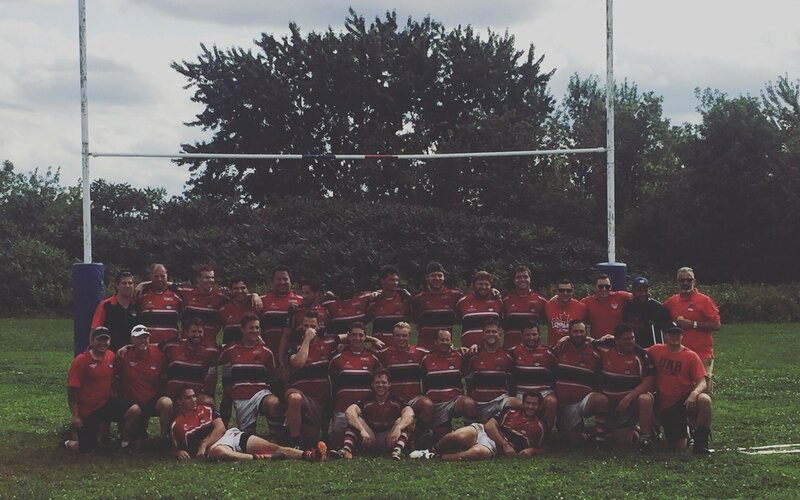 In the central division it was Brantford Harlequins squeezing by a competitive Montreal Irish team 39-35. In the Prairie Division it was Edmonton Nor'Westers with a dominant 45-3 win over the Saskatoon Badgers. Nor’Westers defeat Saskatoon Badgers 45-3 to claim the Prairie Division in the Canadian Club Championships. Congrats!!! BC Premier champions UBCOB Ravens will represent BC. The tournament takes place from October 6th to 8th (Thanksgiving weekend) with the Capilano club (Klahanie Park) providing the hosting. You can follow the updates through the Canadian Club Championship website. 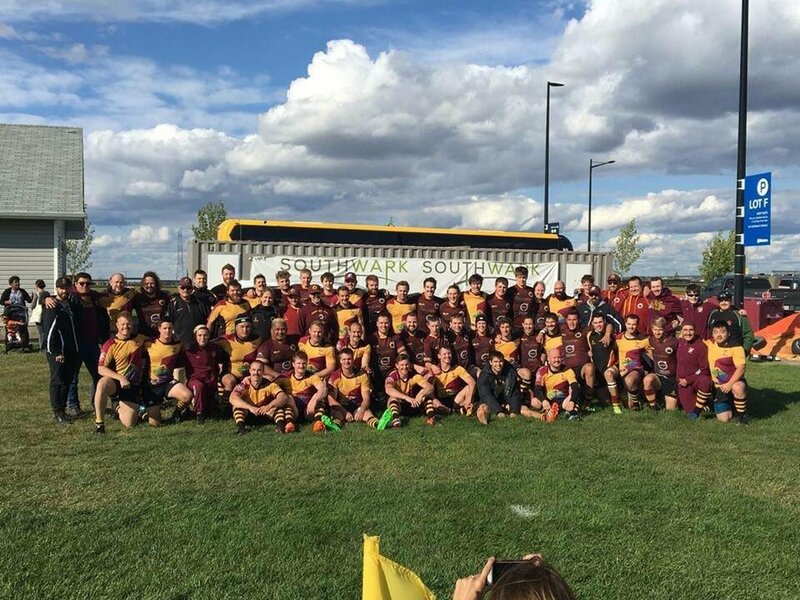 The Canadian Club Championship is funded by the Canadian Rugby Foundation.